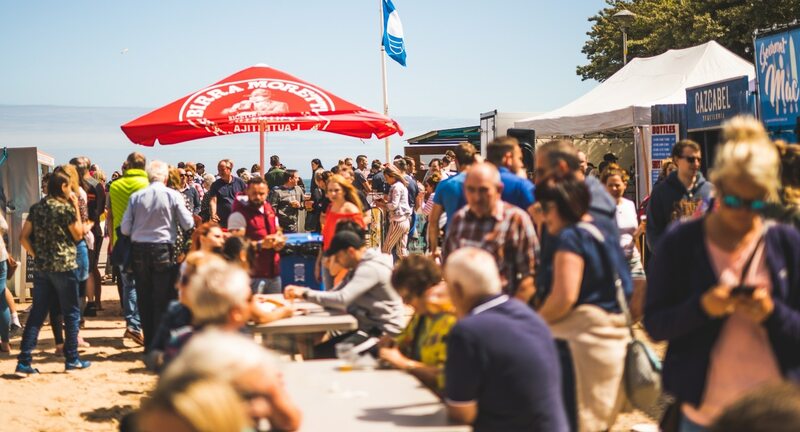 STREET FOOD WAREHOUSE ANNOUNCES PEMBROKESHIRE STREET FOOD FESTIVAL 2019! Throw it back to last summer for a second. 2018: the heat, the good times and of course, the food. One of our favourite weekends of 2018 here at Street Food Warehouse Headquarters was the Pembrokeshire Street Food Festival. 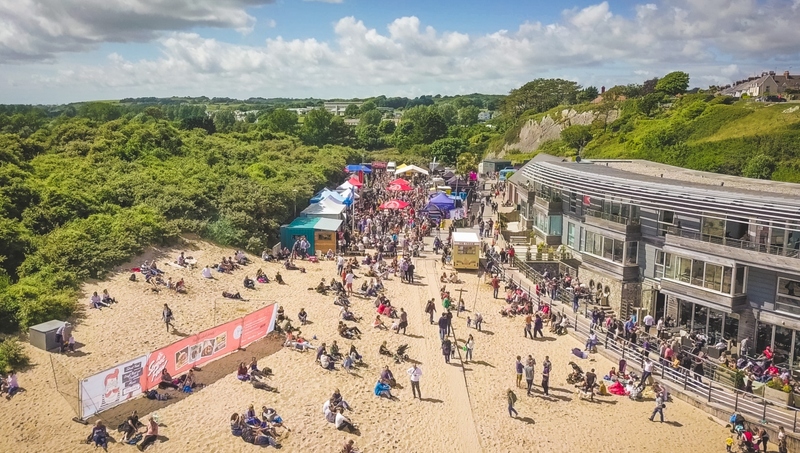 So, incredible news for all of us that on 14th – 16th June, we’re bringing it back to Tenby for the third year in a row! Joined by a whole host of creative and unique street food vendors, we will also be joined by our very own sister company, Pop Up Bar Hire, who will be keeping your glasses full for the entire weekend. Street Food Warehouse will welcome eager customers from West Wales and beyond; curious foodies, festival lovers and and sun-soakers. From 12pm until 10pm over a three-day food extravaganza, you can join us for every meal of the day; a late breakfast, brunch, lunch, dinner, dessert and supper – there’s something for everyone, and every meal. There are some seriously wholesome vendors booked at Pembs, with regular SFW bookings and some newbies too, all serving delicious food with a smile and a story behind them. 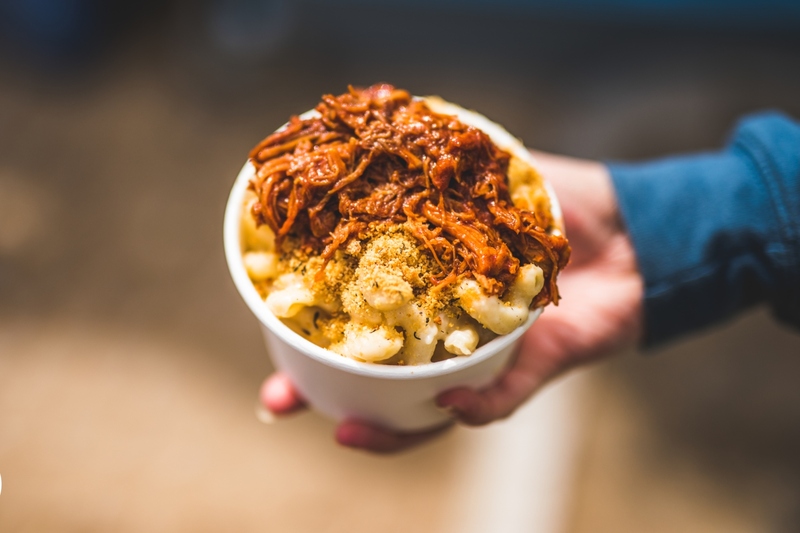 Gourmet Street Kitchen bring their damn fine Mac ‘n’ Cheese back to Tenby, the face-fuzz taco wizards at The Bearded Taco return, and there’s another round of Ice Green on the menu for those who couldn’t get enough of their vegan dairy treats last summer. At Street Food Warehouse HQ, we’re not really sure what constitutes ‘British’ street food, eclectic as it is. What we do know though, is that at Pembrokeshire Street Food Festival you’ll be offered food from all parts of the globe. Street Food South West will be serving up the Moroccan deliciousness; Meating Point are getting you to the Greek; Bao Selecta take you to Taiwan; Chai Street have got your Indian cravings covered. Pop Up Bar Hire will be on hand to provide the goods, be it a pint of craft beer or a zesty, refreshing mojito in the hot, summer weather. Designated driver? 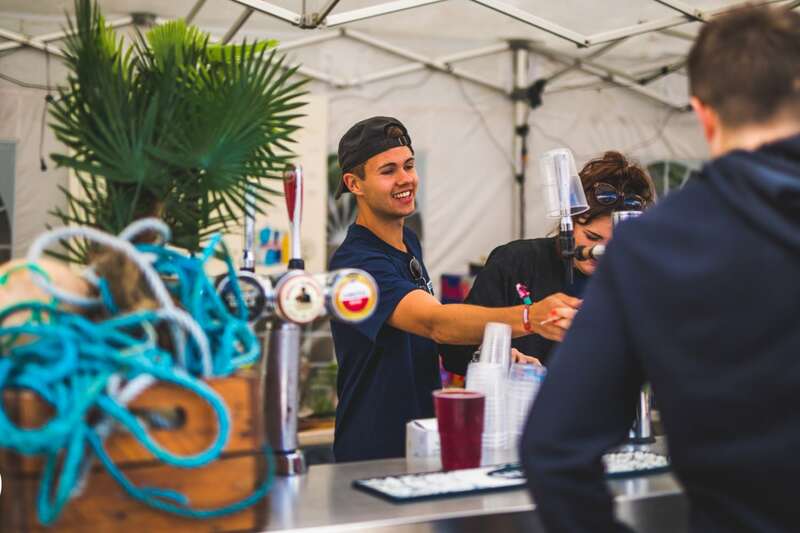 Pop Up Bar have a delicious range of non-alcoholic drinks to be purchased too! At Street Food Warehouse we ensure that everyone is catered for. 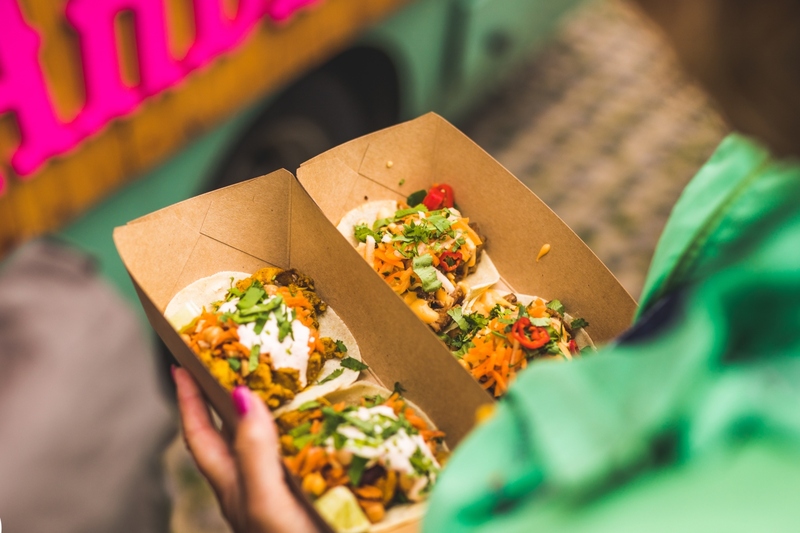 Our selection of street food vendors travel from all over the UK with their tasty dishes and have the ability to cater for gluten and dairy intolerances, vegans, veggies and carnivores alike! This family-friendly event has something for everyone… even dogs, who are always welcome to our events! We feel like we’re forgetting to mention something? Hmmm… Perhaps that 2019 is the year that Street Food Warehouse will be sponsored by the UK’s number one hot pepper sauce brand, Encona! At Pembrokeshire Street Food Festival, a number of our vendors will be incorporating Encona’s range of sauces into their favourite dishes ready for you to try! A weekend of outstanding food, refreshing beverages and good vibes – the only thing missing is you! Tickets are free, so you’d really struggle to find an excuse to not come along. Register for your free tickets here and you’ll be in with a chance to win x4 street food meals and cocktails, all sponsored by Encona! We’ll see you soon, Pembs!